We have made available various resources to promote event greening principles and practices within South Africa. Glossary of terms for any terminology you don’t understand. The procurement of goods and services is a critical aspect, so support products and services from local reputable suppliers that use sustainable practices. 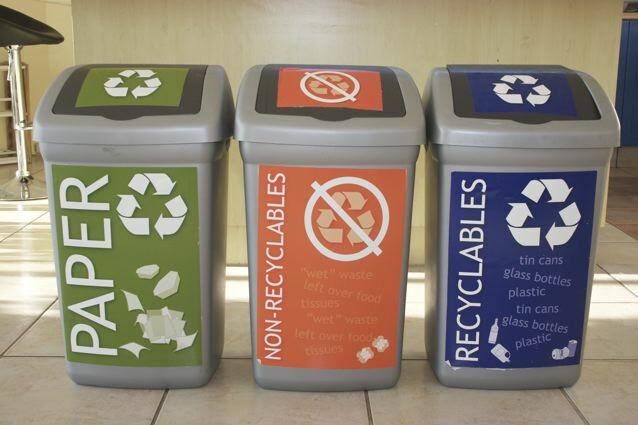 Reduce, Re-use, Recycle: consider where you can encourage waste reduction throughout the whole process. Ensure that your event has a social advantage, such as giving leftover food to local disadvantaged organisations. Consider incentives for the use of public transport, such as providing free public transport on the day of the event or encourage car sharing. Consider video conferencing or Skype meetings instead of meeting in person. Consider the environmental policy of the venue or accommodation when making your bookings – this will need to be specifically requested. Consider the distance between conference venue and accommodation to reduce the need for additional travel. Encourage the active participation of the delegates or visitors in the greening process through providing information on what they can do. Encourage a ‘green corner‘ at your event that showcases the greening practices and interventions implemented. Monitor, measure, report: ensure that a monitoring and evaluation process is in place to encourage benchmarking and identify lessons learnt. These were the top ten tips that were identified at a Workshop for the Smart Events Handbook held in Cape Town on 19 January 2010.